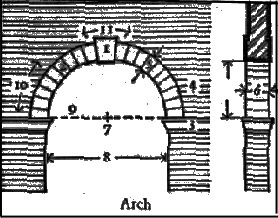 The archway is a key to understanding relations among parts. 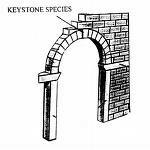 An arch, any archway, is a metaphor, symbol and embodiment in stone and mortar of the opening, beginning and transition in human lives. The entryway into existence it is also the doorway to our demise for it represents the opening and the closing of any existence, because it recalls the simultaneous passageway between one transition and another. But it is also a metaphor of another sort. 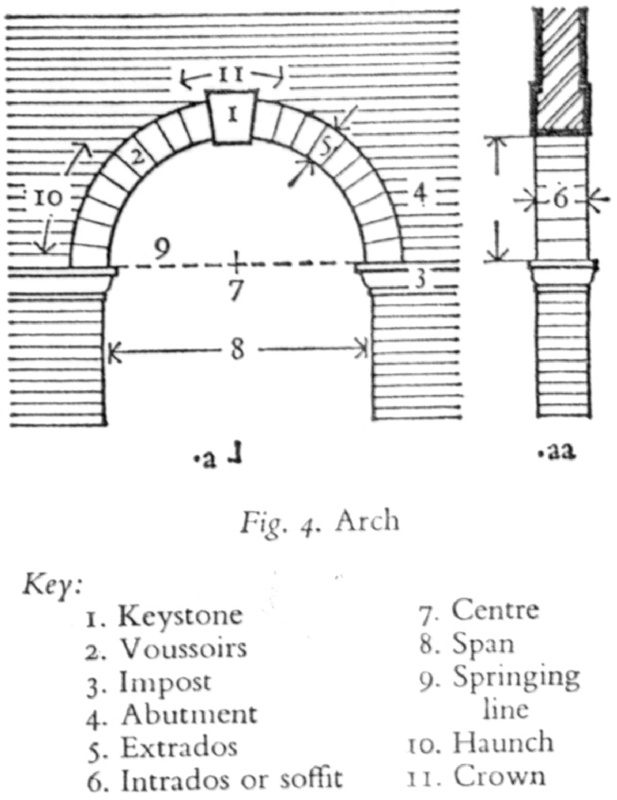 We can use the archway to understand the hidden structure of atoms, proteins, cells, creatures and entire living communities, because each of these exquisite collections of self constructing entities are all held together by an organization and an order that is, at once, functional and sublime.